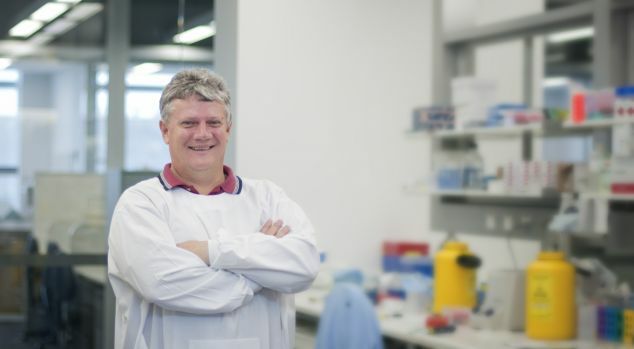 James Cook University has bolstered its standing as a world-class research university, with a ranking listing the University in the top 300. 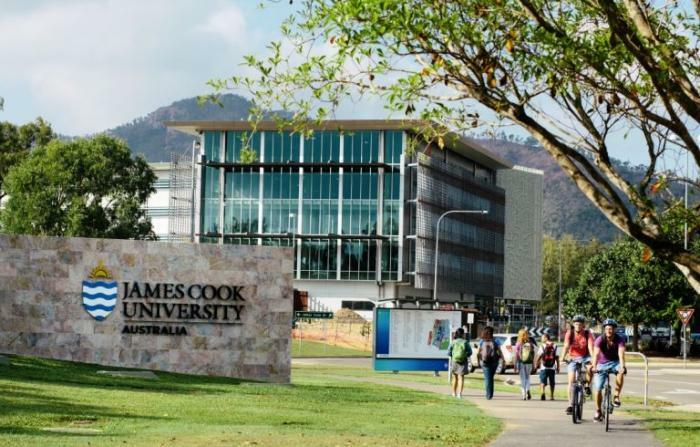 James Cook University has bolstered its standing as a world-class research university, with an authoritative global ranking listing the University in the top 300 of the world’s universities. The 2018 Academic Ranking of World Universities (ARWU) has been released today by ShanghaiRanking Consultancy and ranks JCU in the top 201-300 group of universities. James Cook University has rocketed up a key global ranking of ‘young’ universities, with JCU ranked 28th of the world’s universities aged 50 years or under. James Cook University has rocketed up a key global ranking of ‘young’ universities, with JCU now ranked 28th of the world’s universities aged 50 years or under. The Times Higher Education Young University Rankings list the world’s best universities that have been operating for up to 50 years. The 2018 ranking compares 250 institutions from 55 countries. James Cook University has launched its newest building in Cairns, featuring an additional 16 laboratories and cryogenic facilities capable of storing clinical material and research samples at temperatures as low as –190º C.
Officially opened by the Minister for Resources and Northern Australia, Senator the Hon. Matthew Canavan, this is the second building on campus devoted to the Australian Institute of Tropical Health and Medicine (AITHM). James Cook University Vice Chancellor Professor Sandra Harding said the building would enable AITHM’s 53 staff and 32 postgraduate students in Cairns to expand their work and training. James Cook University’s landmark The Science Place building has become the first educational building in Australia to achieve a prestigious LEED® Gold rating for its environmentally sustainable design. 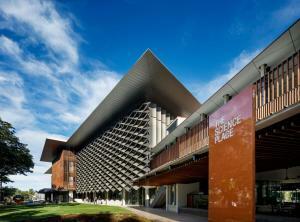 The innovative building at JCU’s Douglas campus cost around $85M to build. 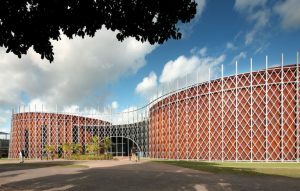 James Cook University’s landmark The Science Place building has become the first educational building in Australia to achieve a prestigious LEED® Gold rating for its environmentally sustainable design. The innovative $85M building at JCU’s Douglas campus is also the first LEED Gold Certified building rated for its construction in Queensland*. James Cook University researchers will examine the structure of the Great Artesian Basin – Australia’s onshore reservoir for groundwater and hydrocarbon. A long-standing mystery about the geological evolution of the Australian continent could be solved by a new research project. James Cook University researchers will examine the structure of the Great Artesian Basin – Australia’s most important onshore reservoir for groundwater and hydrocarbon resources. James Cook University has been ranked in the top 250 of the world’s universities – the best such ranking the University has achieved. The prestigious Times Higher Education (THE) World University Rankings has ranked JCU 201-250 out of 1102 institutions worldwide. It’s a significant improvement on last year’s THE ranking, which placed JCU in the top 251-300 of the world’s leading research universities. The Times Higher Education (THE) has released its 150 Under 50 Rankings for 2016. It ranks the top 150 universities under 50 years old, and places JCU at 38th place. James Cook University’s achievements and potential have been recognised, with a respected global rankings organisation placing JCU in the top 50 universities under 50 years old. James Cook University’s Vice Chancellor, Professor Sandra Harding said JCU’s inclusion is very pleasing.